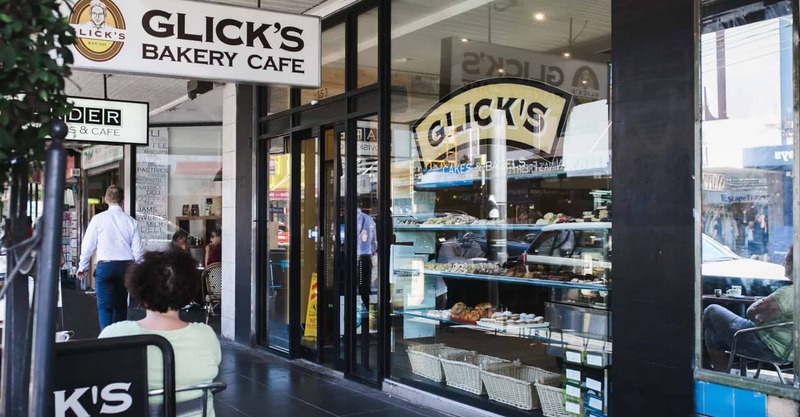 "IF IT’S GLICK'S, IT’S GOOD"
Glick's is an Australian owned family company which is renowned for manufacturing quality breads, cakes and fine foods for both the retail and wholesale market. 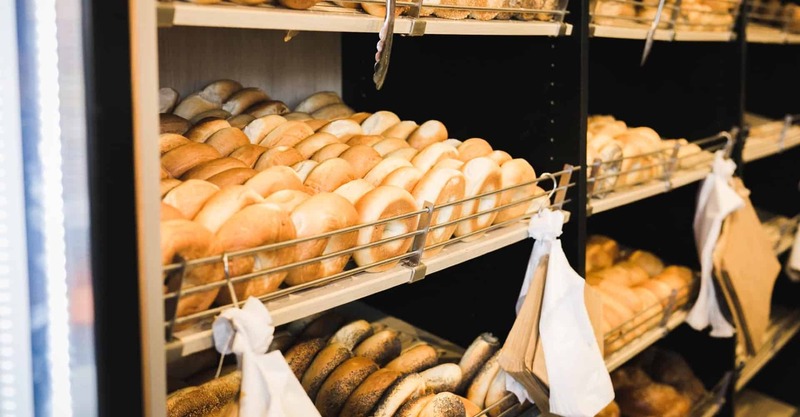 Glick’s is an Australian owned family business, renowned for manufacturing quality breads, cakes and fine foods for both the retail and wholesale markets. Glick’s was founded in the late 1960s by Mr Mendel Glick OBM in a small retail shop on Kooyong Road Caulfield. 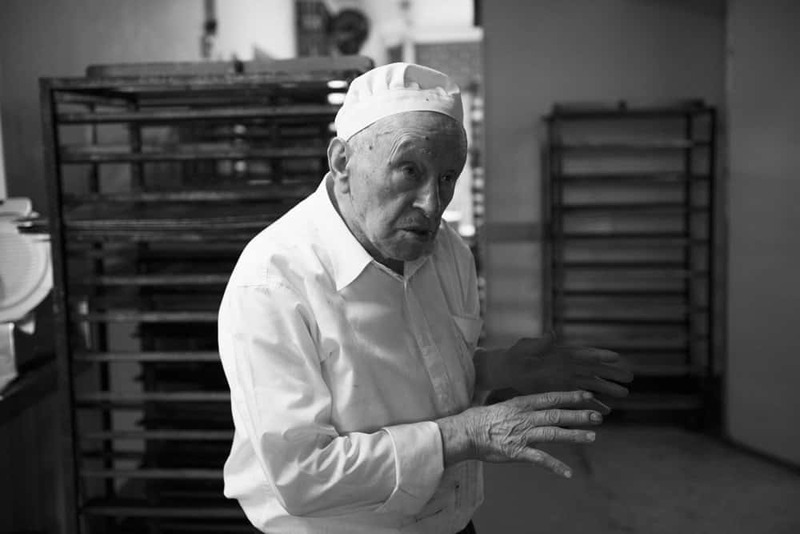 In its early days, the shop offered a selection of cakes and biscuits until Mr Glick revived an old European recipe and method for boiled bagels. The product was an instant sensation and word quickly spread throughout the Jewish community. Local milk-bars and delis sought a piece of the action too. Many shopkeepers recognised the bagel’s appeal, particularly with the development of Sunday trading. 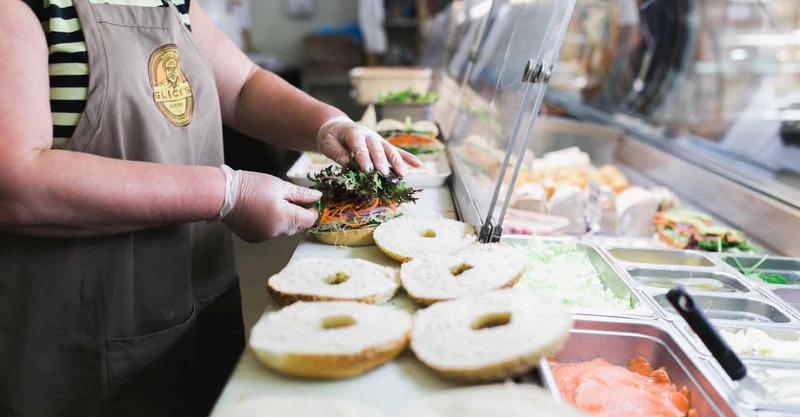 The Glick’s bagel began to replace other bread items in many homes and Melbourne eateries, making the exclusive Glick’s boiled bagel a crowd pleaser since its inception. 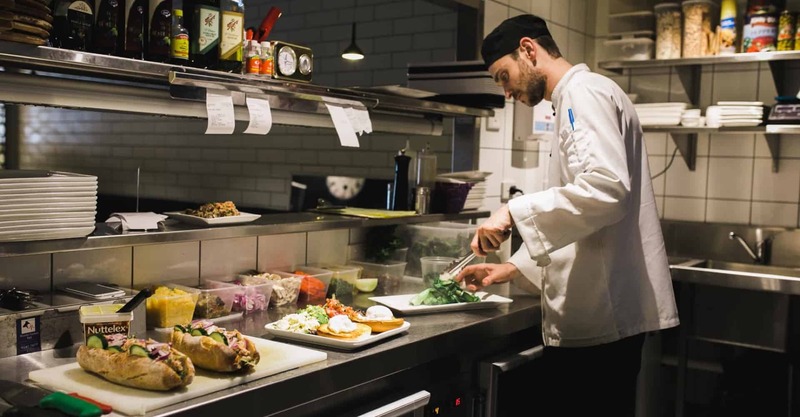 Glick’s is a premium food business committed to the retail and wholesale supply of the finest European and traditional style breads, cakes, pastries, savouries and other food products. It has an exceptional reputation as a retailer within the Jewish and wider communities with retail stores in Melbourne and supermarkets across Australia. Glick’s preserves traditional baking techniques practised around the world and maintains a passionate commitment to quality and a reverence for the great traditions of artisan baking, including highly skilled and experienced staff. Just as important to the company is its commitment to food and health safety. Its diverse selection of delicious sweet and savoury products have been enticing customers for decades. Glick’s is proud of its reputation as Australia’s largest and finest kosher bakery. As Mr Glick always used to say; “IF IT’S GLICK’S, IT’S GOOD”. Visit one of our 4 conveniently located stores in Melbourne to discover the flavours that have made Glick’s a household name. Glick’s now offers corporate catering in the Melbourne CBD to bring that special touch to your next business meeting or function.